I’m Australian based, and just found out about the shootings. I hope you are all taking care and in good health. Did I miss something? No news reports on this end. 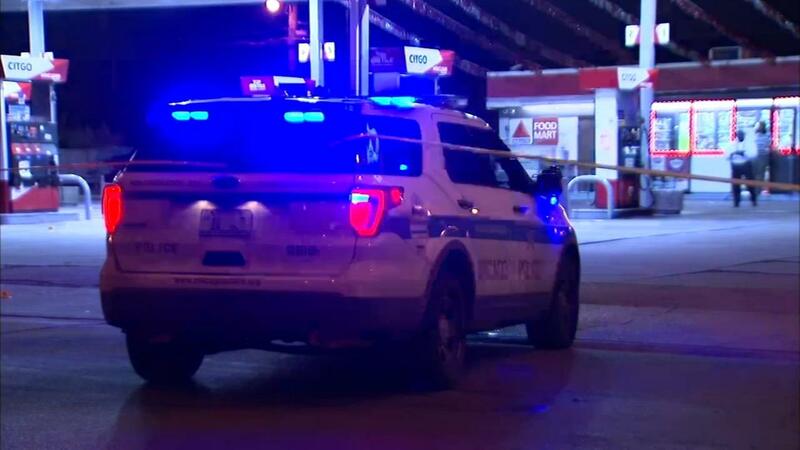 Between midnight and 7 a.m. Sunday, at least 40 people were shot, four fatally, in Chicago shootings, according to police. Unfortunately, that’s pretty common for Chicago and I doubt the staff at Inventables live in the areas affected. Chicago had 682 homicides last year. That’s almost a 2 per day average. By many, it’s viewed as one of the most violent cities in America yet has the strictest gun laws. One may be able to draw conclusions about the effectiveness of said laws but that’s a political discussion that we shouldn’t go into. the ‘getting used to it’ part is a really scary notion though. Same thing here in Europe with the terrorist threat. Puts things in perspective though. Hope nobody here got affected. Thanks for your thoughts. The violence is a serious problem. A teacher at one of the schools we work with was shot while taking an evening walk with her husband in a neighborhood that has historically not had much gun violence. We have employees from all over the city. It is unfortunate but these types of shootings happen frequently. Sometimes there are innocent people that are walking in the park and get hit by a bullet intended for another person. I recently learned about Chicago Cred. They have a relatively new approach to reducing the violence with economic opportunity. We had a discussion with them and may get involved. It is truly sad that it is safer in Iraq and some other worn torn countries than it is in our own big cities. Nah. That’s all just normal there. Super tight gun control results in average law abiding citizens being unable to defend themselves. Just compare similar sized cities with different laws. Is it really? I’d suggest checking the actual numbers per capita and crosscheck the stats across sources. Just went through a bunch of data in the last few months and found some super interesting numbers that blew my mind. We had a discussion with them and may get involved. Zach, I’d love to hear how you get involved if it works out. Make it happen if you can. I grew up in Cleveland and I’ll tell you the one thing can can change the life of an individual from being stuck to being successful is opportunity. Yea it’s all about helping people make money legally with X-Carve would be the way we would help. Making stuff and selling it is one way. Making things for residential construction projects is another. Residential construction, remodeling, furniture, and landscaping in addition to providing economic opportunities also raise the property values. Also training for people who want to get started and become a machinist. It’s daunting to go from zero to a Haas but going zero to X-Carve to a class to a Haas is easier for some people.